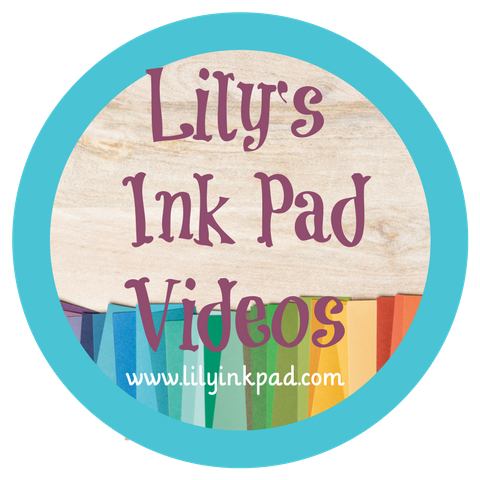 Lily's Ink Pad: November, It's here! 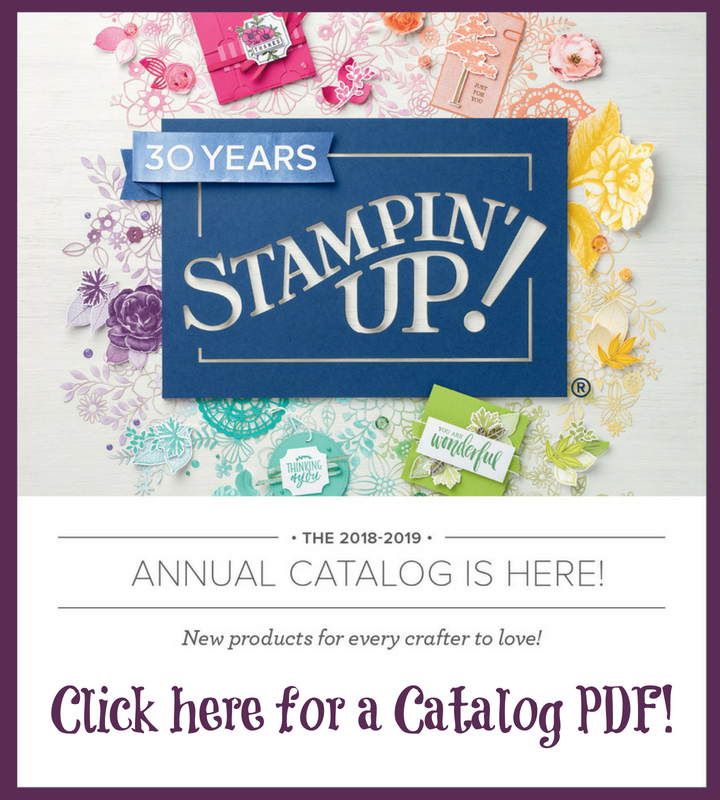 I've had to take a break from blogging, but I have stamped a bit. 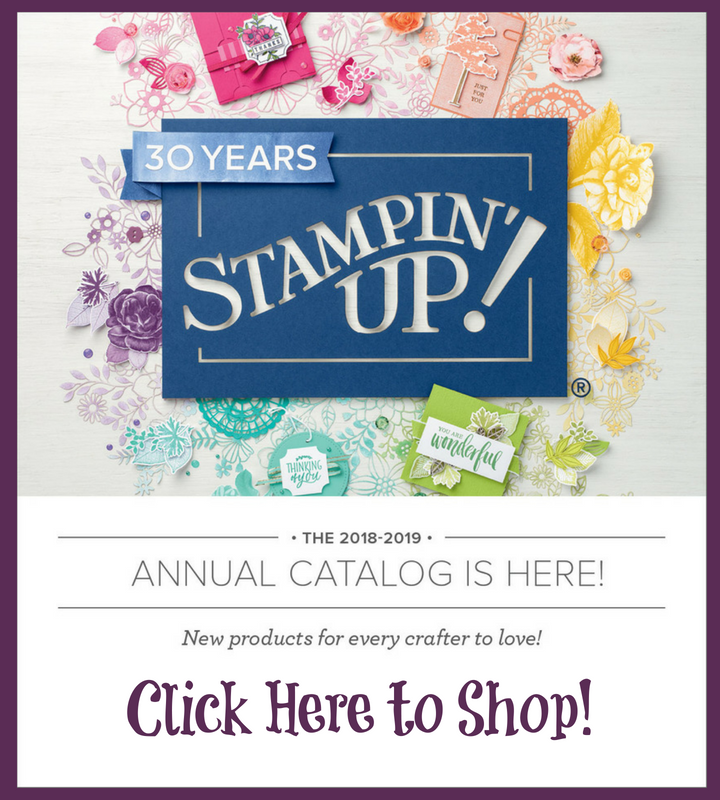 I just couldn't fit school work, schoolwork, schoolwork, schoolwork, family, me, stamping, and blogging all into one day. Something had to give until I could get balanced again and it was blogging. The good news? I have a stack of projects to share, so you should be able to see more of me again! 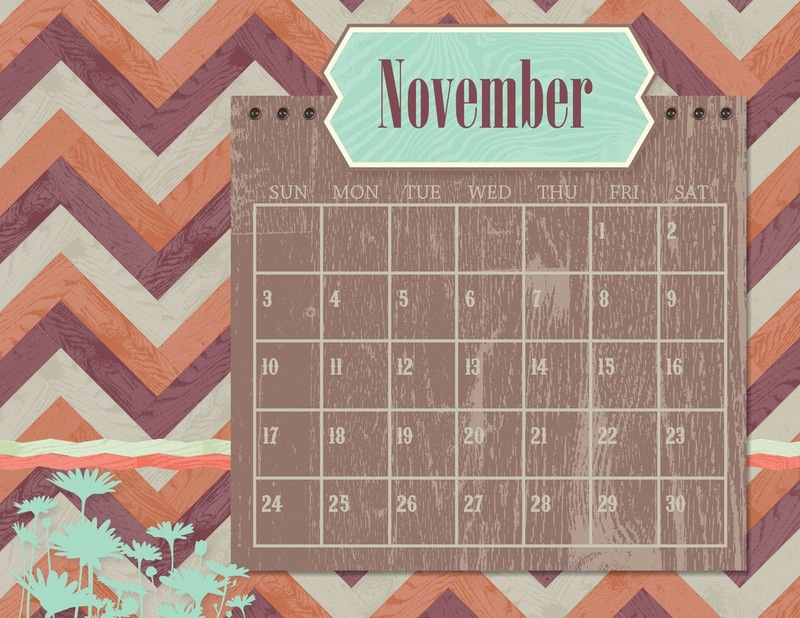 I'm starting today with November's desktop wallpaper download. 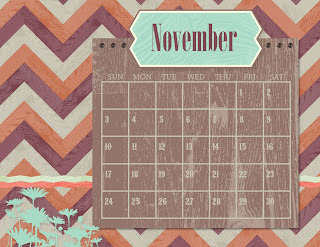 I designed this for me and my take on November--comfy colors and solidness. Is that a word? My Digital Studio is so much fun to play with. I didn't want to clean anything up, so I could use my computer to get my creativity going tonight!